The book that's got your number-completely revised. Everyone has heard that important events happen in threes and that seven is a lucky number. 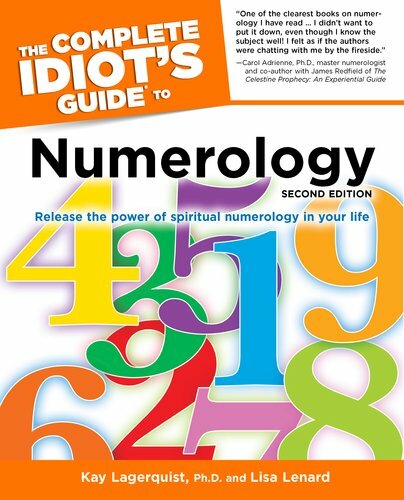 With this completely revised and updated edition of the popular guide to numerology, readers can discover the many ways that numbers can be used to glimpse into the future by discovering their hidden meaning and significance. Kay Lagerquist is a professional numerologist, counselor, and workshop leader. She is currently working on her Ph.D. in metaphysics. Lisa Lenard is the co-author of The Intuitive Arts on Love. She's also written award-winning short stories, five novels, and numerous articles and essays.